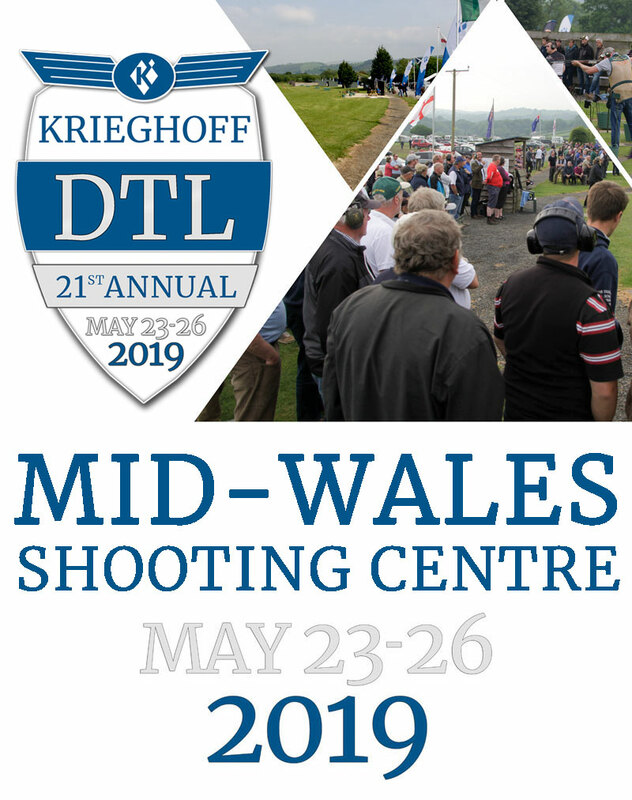 The Krieghoff DTL 2019 is the 21st Annual Event. As usual, the event will be held in the picturesque venue of Mid-Wales Shooting Centre and will be 4 days of competition over the end of May Bank Holiday weekend. The Main Event is limited to 480 Entries this year, so we do recommend booking in early to be guaranteed a place. We have frozen entry fees from 2018, so no increase for 2019. See below for Entry Fee Prices, Event Details, Squad Plans and Availability Checker. Mid-Wales Shooting Centre 23-26th May 2019. NEW - Due to popular demand, we have now opened an additional Bank of 4 Traps on Event 1. The New Bank 3 extends the maximum number of entries to 360. You can see where the New Bank 3 is located on the Ground Layout. To clarify, the scores at this years Krieghoff DTL will be registered. There are additional prizes in the categories. 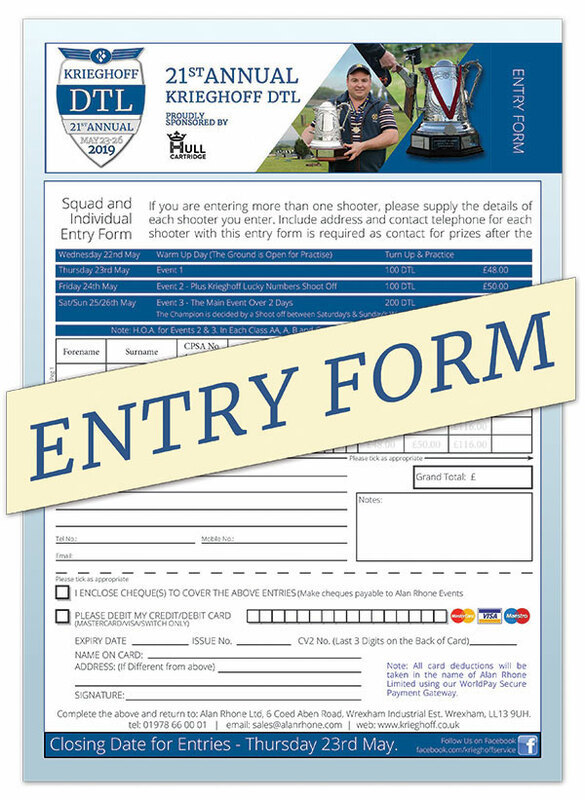 The age limits differ from the CPSA rules, so your scores will be recorded in your CPSA category ages, but the category prizes for the Krieghoff DTL will be presented in the following age limits: Ladies, Colts (Under 16), Juniors (16 to 18), Veterans (60 to 69) and Super Veterans (Over 70). For this reason, we may require proof of age for podium places. See our Terms and Conditions. As usual, we'll have our team of gun makers working tirelessly at the ground performing services and adjustment work on K-80's. 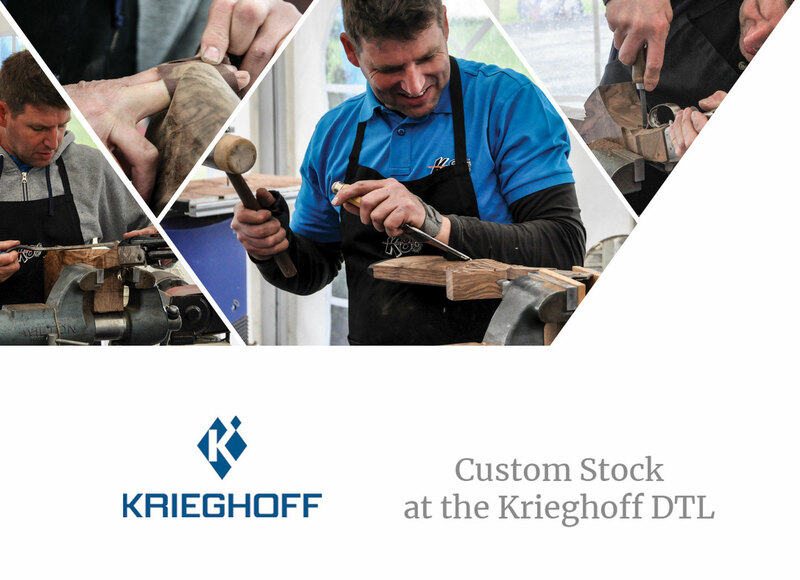 Plus we also have Ralf Sommer from the Krieghoff factory in Germany joining us making custom made stocks from blanks. 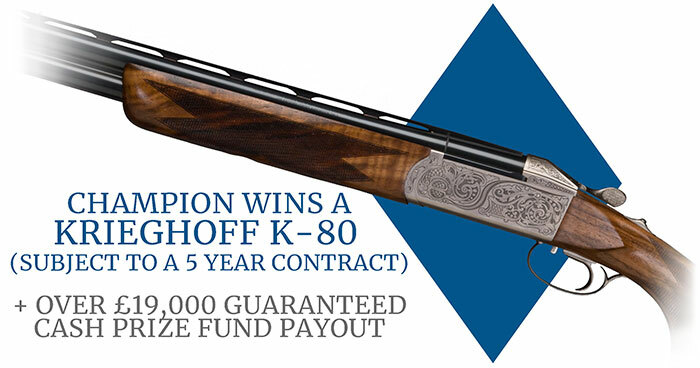 The Prize Fund is well worth winning as usual at the Krieghoff DTL. The crowning prize is a New Custom K-80 with a 5 Year Sponsor Contract. Plus the individual Class and Category Prizes in All Events of £19,305. We also have sponsored prizes from Krieghoff, Hull Cartridge, The British Shooting Show and Laporte. Find Out More about the Prize Fund for Each Event. 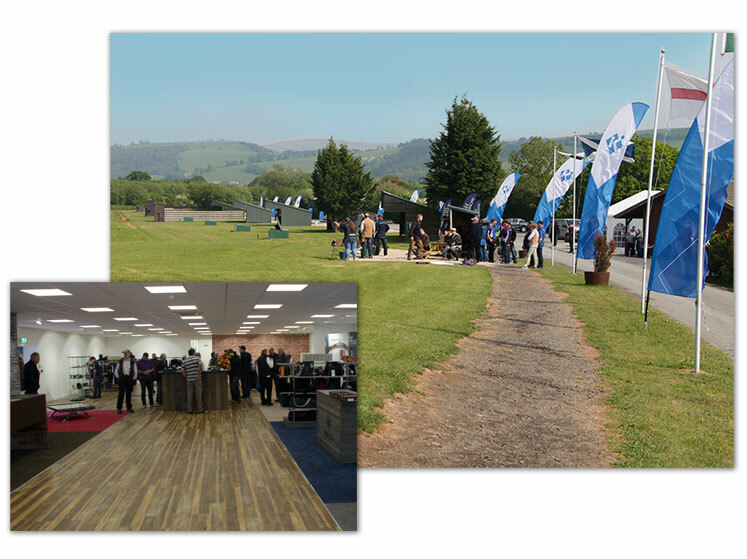 Mid Wales Shooting Centre Ltd.
Find Out More - about the Location and the Surrounding Area. Ground Layout - see more about the Traps and Layouts. Cancellations - Need to Cancel or Change Your Entry? Booking will be open until the day before the event. Please inform us of all cancellations before the day of the event otherwise this may void any entry fee refund. See our terms and conditions to see the cancellation policy.